Ranch Life Naturals mission is to harness the power of nature to improve lives by formulating and creating effective products for hair and skin health. We offer unique blends of both wild harvested and naturally grown ingredients in our products to inspire and better the lives of our customers and the horses and dogs they love. Our products are made in the USA from sustainable nutrient rich raw ingredients and environmentally friendly. 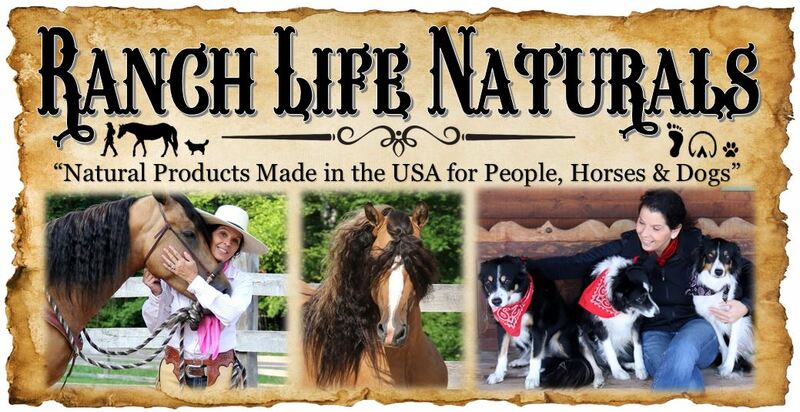 Ranch Life Naturals is branded to reflect a style that harkens a ranch life with a touch of old west style. One of our customers described our products as very country elegant and home grown with class. We seek to inspire people and communities by offering authentic, innovative, effective natural ingredients and essential oils that will enhance your life and support well being through healthy skin and hair. We are currently developing new products that will truly make a difference in your life. The inspiration to develop Ranch Life Naturals has been growing in my heart for a number of years, and because of our own needs here at the ranch and the limited natural products available, our journey began. 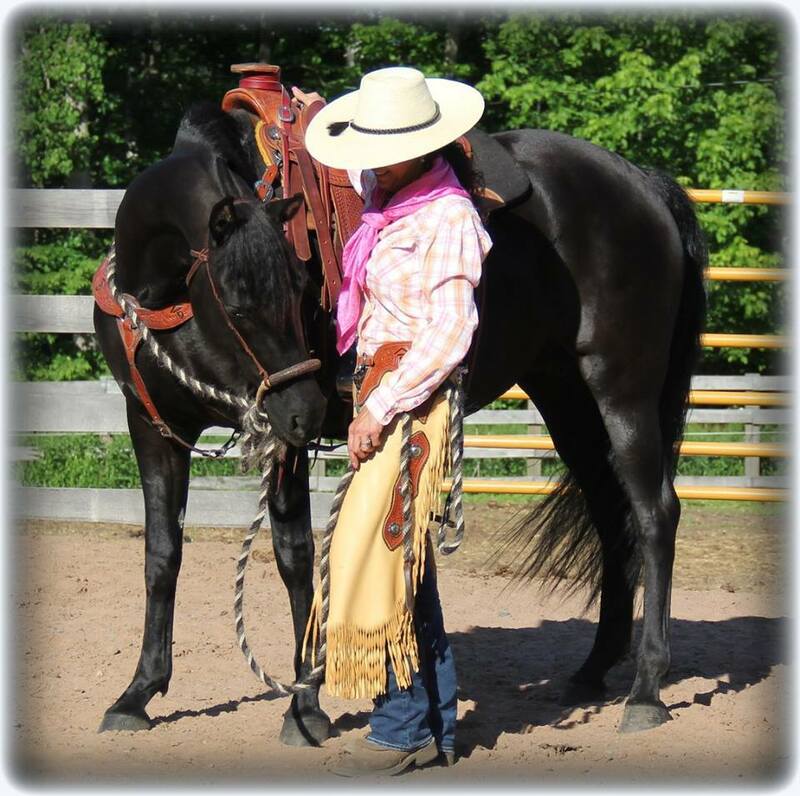 Living a life raising horses on a small ranch in northern WI, over the years there are a variety of products I have used for skin and hair for us and the horses and dogs, and many times while using a product I found myself thinking, "this is o.k., however, I wish it were..." All of the "I wish it were's"is coming alive through the development of our nutrient rich, authentic natural ingredients and essential oils. 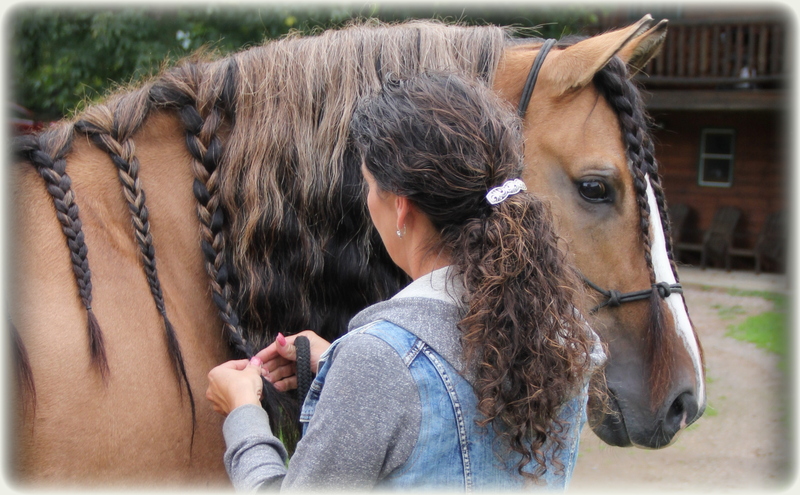 Our skin and hair care products are handcrafted in small batches and designed especially for the needs of horses, dogs and the people who love and work with them. Living and working on a ranch and in the country, we are exposed to the elements of sun, rain, snow, wind, and dirt that leave a story on the skin and hair that can take its tole. The harsh chemicals that are found in many of the products available today are even worse than the damage the weather does to our skin and hair. Our products fit the ranch lifestyle where ways are simple and have been specially formulated to fit the style of people who work with their hands, love and live outdoors. Derrick and I both aspire to the nostalgia of the old west and although we are located in northern WI, tending our little ranch nestled in the great north woods, a part of our hearts will always be claimed by the big sky country out west. 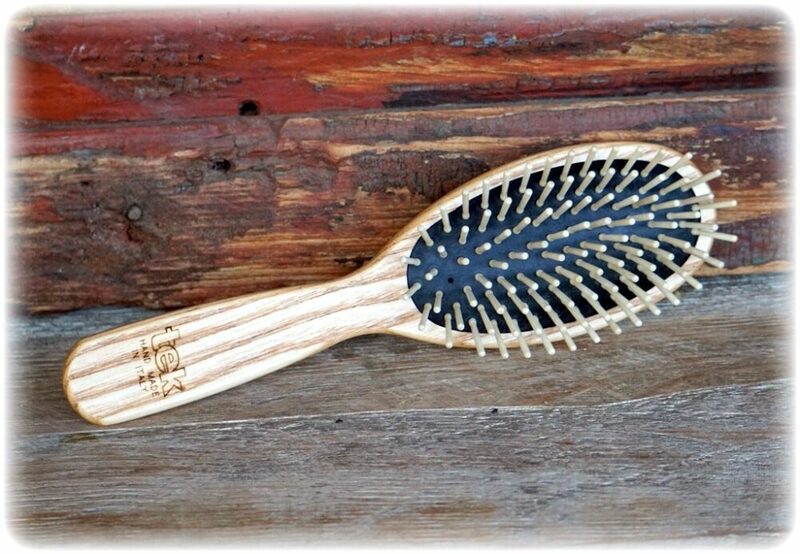 It is our vision to offer you a natural alternative that works well, feels great, makes a difference and is appealing and fun to have on your shelf, in your bathroom, tack room, purse or saddle bag.